NWAEP monthly first Thursday networking events are an opportunity for you to meet, network, stay informed, and stay connected with local environmental professionals. 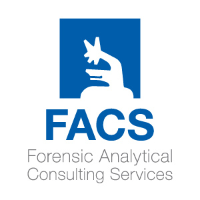 Many thanks to our Portland event sponsors, Forensic Analytical! This month, Forensic Analytical is sponsoring the Portland event. Forensic Analytical has offices across the nation, providing laboratory, consulting, and science work for a variety of applications. Check out their website at https://www.forensica.com for more information!